What are the advantages and disadvantages of sedation in dentistry? Minimal and moderate sedation reduce anxiety that is typically associated with dentistry and allow the patient to relax. The amnesia usually associated with these methods also is a plus for many patients. However, sedation in dentistry does have disadvantages. 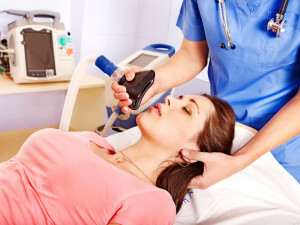 Minimal sedation usually cannot be administered to patients with respiratory problems like emphysema or asthma or those who are sensitive to the class of drugs used for minimal sedation. With moderate sedation, the level of sedation cannot be adjusted without administering additional medications and sensitivity to certain medications can be a factor. Also, the patient should be prepared for supervision after the dental visit until the effects of the medications have passed. This applies to sedation administered both orally and intravenously. With intravenous moderate sedation, a needle has to be put in the arm or hand, so it may not be the most relaxing method if you are afraid of needles. In addition, recovery from IV-administered or oral medications may not be complete at the end of dental treatment, so the patient should be prepared to be escorted home by a responsible adult. 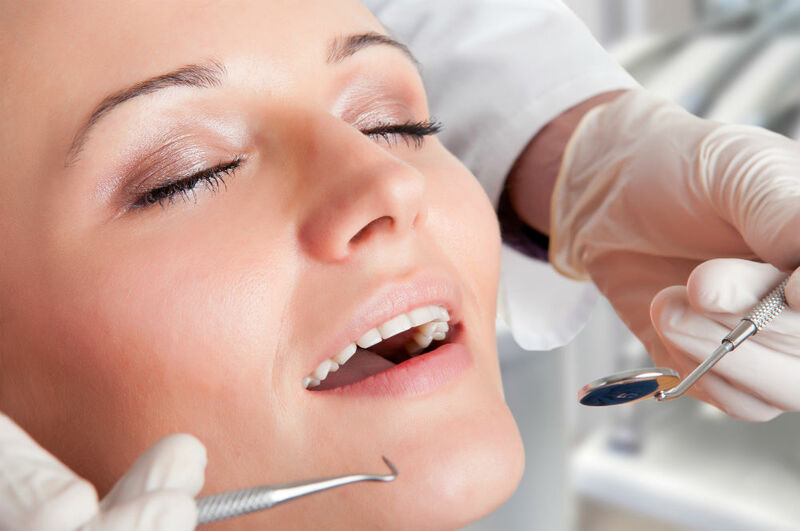 Sedation is safe although you should talk to Dr. Wright and gain a thorough understanding of how it works and what is expected of you before the procedure. Your medical history will be examined comprehensively to ensure safe sedation and your vital signs will be monitored throughout the entire procedure to confirm that your blood pressure, pulse rate, respirations, and blood oxygen levels are normal.